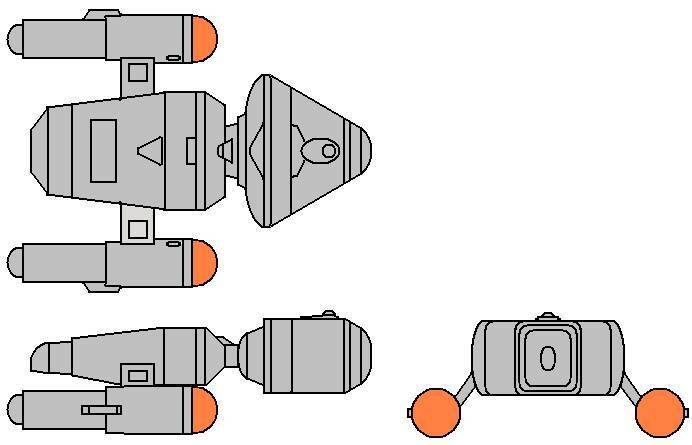 "The Eagle class Starship has served as a starliner, an assault transport and as a freighter during its illustrious history. As a starliner, it was the most luxurious of its time. Pressed into service in a military role during the Four Years War, it transported thousands of Starfleet Marines to critical battles during that conflict. It was also converted into an efficient freighter which continued to serve in Starfleet after the war."